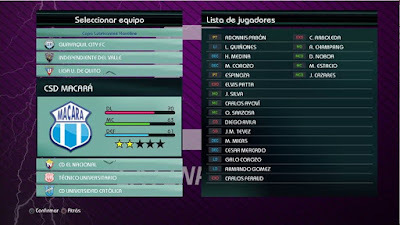 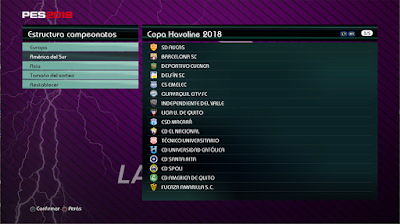 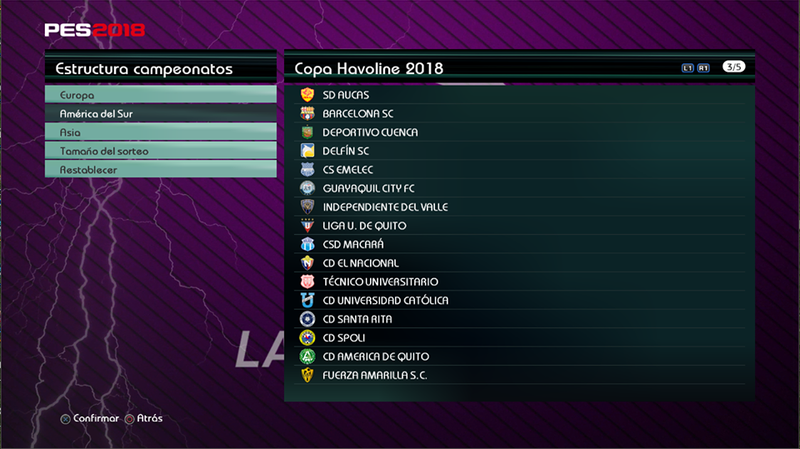 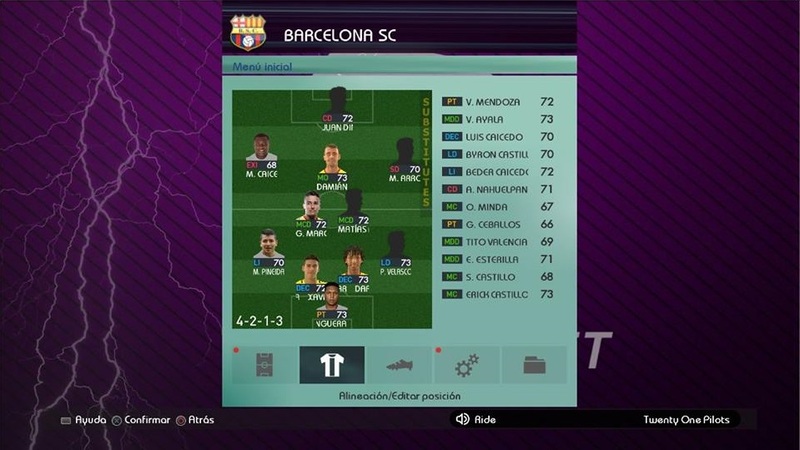 This is an addon Ecuadorian League Copa Lubricantes Havoline 2018 by LPE for PES 2017 PES Professionals Patch 2017 v4.3. 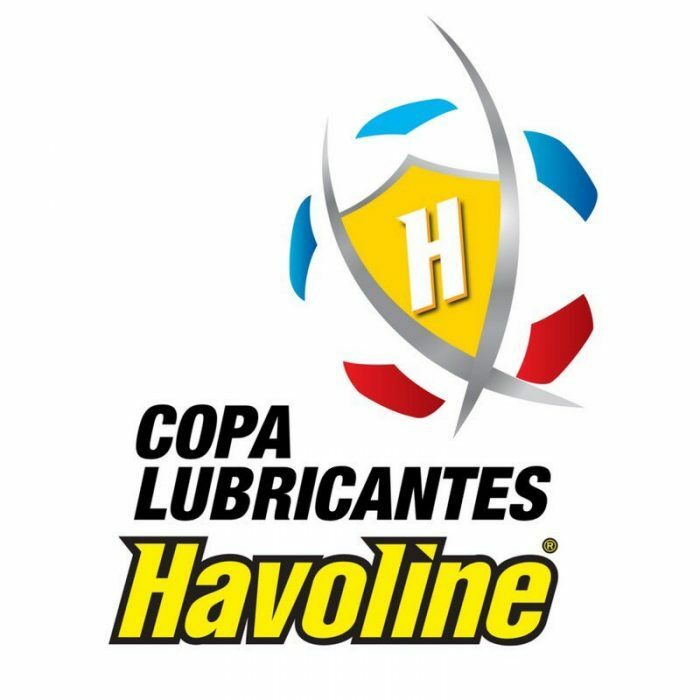 It includes latest updates & transfers for Copa Lubricantes Havoline 2018. Make sure you installed PES 2017 PES Professionals 2017 v4.2 before using this patch !